Identify the different types of air barriers available for exterior wall cladding systems. Recognize common building performance problems resulting from air barrier performance problems. Recognize detailing and installation challenges and common failure mechanisms of air barriers. Describe concepts for selecting and installing resilient air barriers. 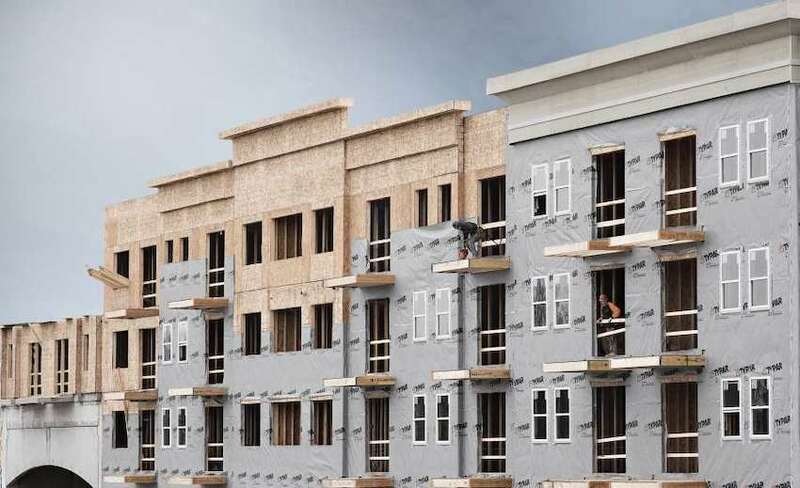 Air barriers for exterior wall cladding systems are commonly multi-purpose, also providing weather-resistive and/or vapor-retarder functions. Successful performance requires designers and installers to recognize the intended purpose of the air barrier for individual structures, design and installation challenges, and common failure mechanisms. This webinar will present an introduction on the various types of air barriers and will discuss common failure mechanisms of air barriers in exterior walls, as well as the considerations designers, specifiers and installers should be aware of. 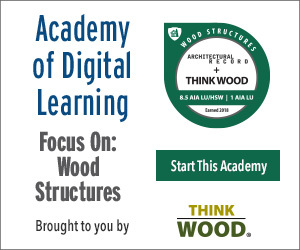 Lessons learned from new construction challenges, failure investigation and repairs will be used to explore design and construction considerations. 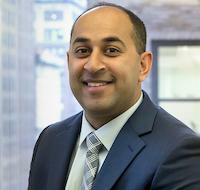 Amrish Patel joined Simpson Gumpertz & Heger Inc. (SGH) in 2006. He has experience investigating, rehabilitating and designing many building enclosure systems, and specializes in roofing and waterproofing. He has designed and reviewed new building enclosure systems and has significant experience in the field monitoring new construction and repairs, and investigating failures of building enclosures. Amrish’s experience includes residential, commercial and institutional buildings; parking structures; plazas; schools; hospitals; and many other structures in both public and private sectors. TYPAR® brand products offer performance solutions that help ensure the integrity of wall cavities, and include the well-known TYPAR Weather Protection System—the industry’s most comprehensive lineup of Building Wraps, Flashings, Construction Tapes and accessories. All designed to work together to safeguard homes and structures—and deliver what no other name can: a lifetime limited warranty. * Superior from its core, our system provides the highest levels of performance where it counts the most. TYPAR® Building Wraps shut out air and water, but allow walls to breathe. Plus, exceptional tear strength and UV resistance supply rugged, durable defense. Learn more at typar.com.